Greetings fellow expansion seekers! It’s been a while since our last read, so we are well overdue to start this year’s series of reads and online book discussions. As we journey along the spiral of spiritual growth different books are called to us to experience and to weave the downloaded information into our daily lives. 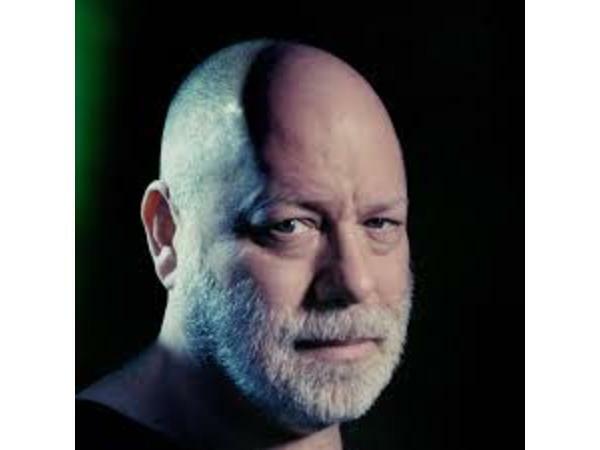 I have a feeling you will all be really excited about this one; especially since we have the best selling author, Paul Selig, joining us! 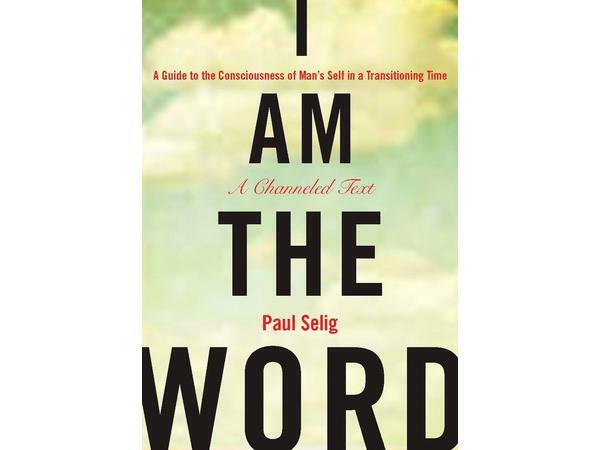 The read is “I AM the Word”, A Guide to Consciousness of Man's Self in a Transitioning Time. It can be purchased on Amazon at https://www.amazon.com/Am-Word-Consciousness-Transitioning-Mastery/dp/1585427934/ref=sr_1_1?ie=UTF8&qid=1546905618&sr=8-1&keywords=i+am+the+word+by+paul+selig. 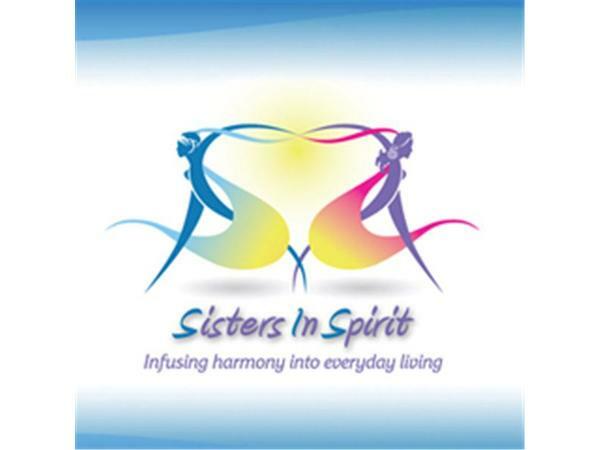 Join the book club on our new website at https://sistersinspirit.net/join-sis-book-club/. Please RSVP to the FB event in the comments and finish reading by Wednesday, March 28th. To kick things off, I’m giving away three 2019 SIS Inspirational Calendars. Think of this calendar as a signpost to keep you on track with your Self journey during the year with it’s inspirational quotes and artwork. We’ll pick three winners at random and announce them on the site on 29 March 19 so make sure to check back! Read and blossom along with us!